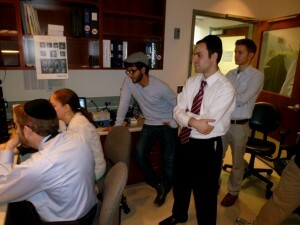 “Organizing an international conference is a big, big thing,” said Gabriel Cwilich, PhD, associate professor of physics at Yeshiva College, before leaving in early December for the Pan-American Scientific Institute in Mar del Plata, Argentina, which he and YC physics professors Fredy R. Zypman, PhD, and Sergey Buldyrev, PhD coordinated. Yeshiva College 2005 graduate David Kastner of Teaneck, NJ, has been accepted to the prestigious MD/PhD program at Stanford University for the 2005-2006 school year. 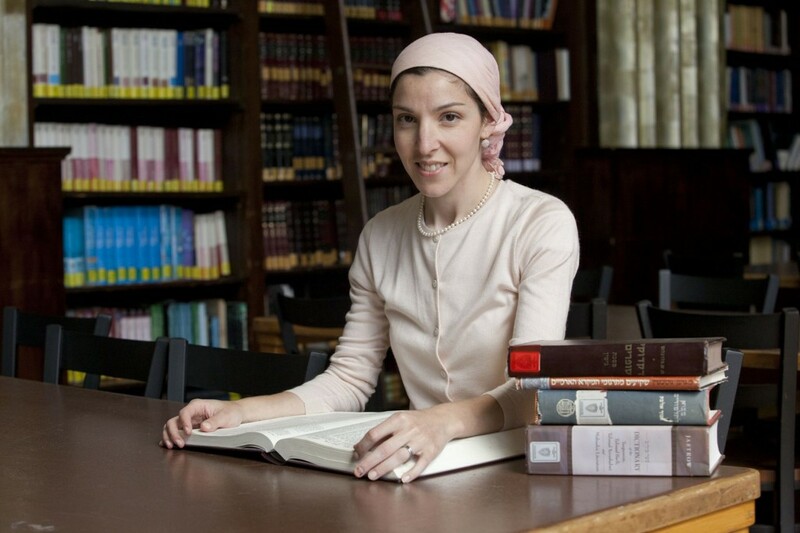 Avivah Gottlieb Zornberg, PhD, visiting lecturer at The London School of Jewish Studies, will deliver a May 13 lecture sponsored by Yeshiva University’s Stern College for Women. “The Secret of Prayer” will take place at 7:30 pm at Beth Jacob Congregation, 9030 West Olympic Blvd., Beverly Hills. Eager to begin her PhD in Near Eastern studies this fall at Princeton University, Bella Tendler hopes to create a mutual understanding between Jews and Muslims and open a dialogue that is not plagued by stereotypes. Three YU students and physics majors who will graduate in May were accepted to doctoral programs, receiving free tuition and stipends.